Mountain bikes, cruisers, road bicycles, street bicycles. This seat has a unique Gel technology design. This is important! 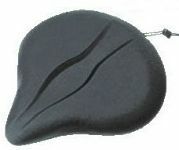 Many gel saddles use a liquid gel that can solidify turning into a saddle that feels like concrete! 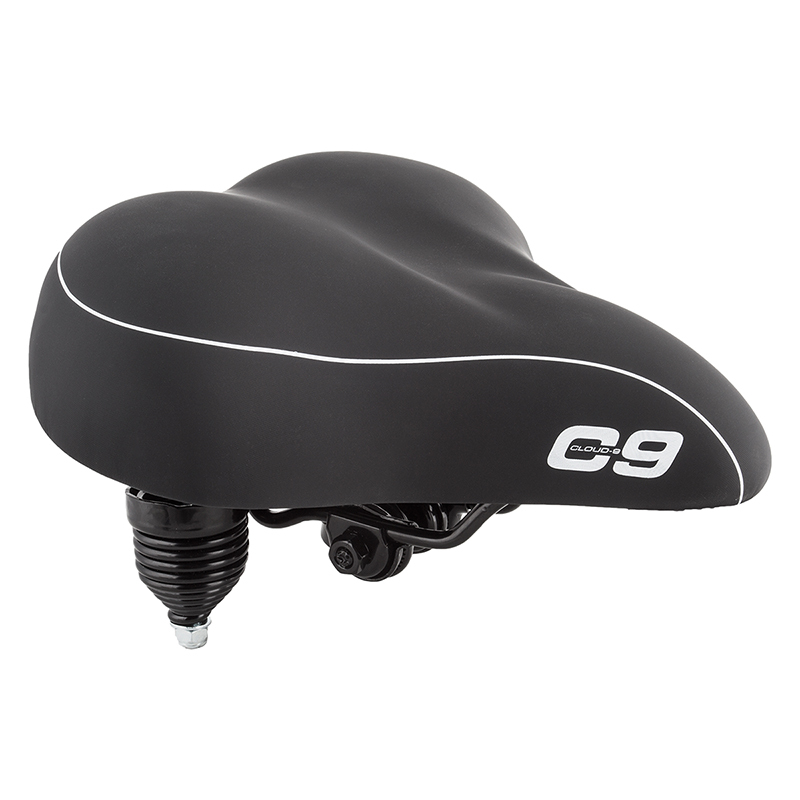 This saddle will not, because of a Multi-stage Gel. It's softer gel/foam on top and a more dense gel on the bottom. This design is much nicer then most, and helps eliminate bottoming out the padding. For additional comfort, add an extra 1 1/2" gel padding on top of this seat for almost 2 more pounds gel.